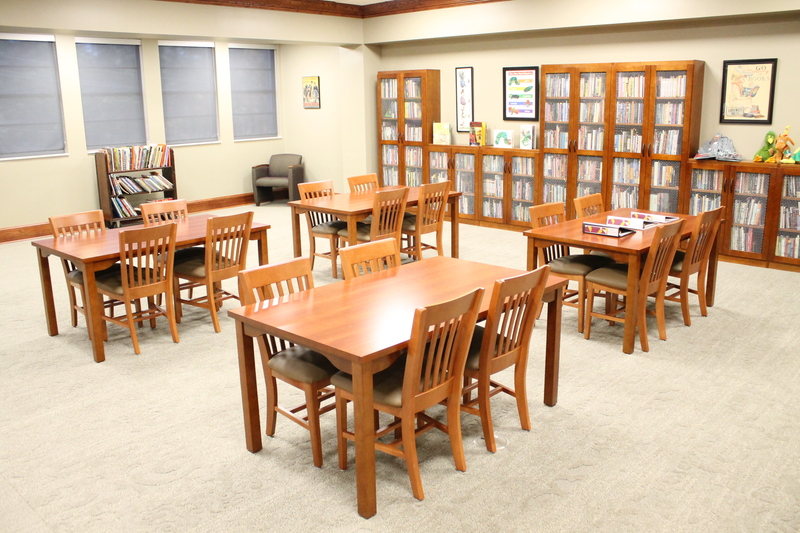 Carmichael Library has the following rooms and spaces that you can reserve. Click on the name of the room, date and time requested in order to place a reservation. At that time a request will be sent to staff for review. 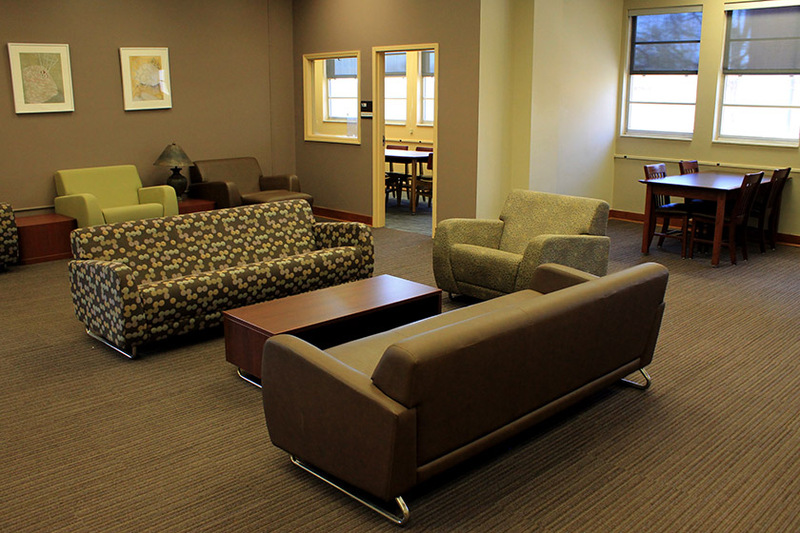 ALL ROOMS (except the Group Study Rooms) MUST BE RESERVED AT LEAST A WEEK IN ADVANCE OF THE EVENT. If you need to reserve the room sooner than that, you must contact Beta Walker to reserve the room. please use the Register for Instruction form. If you are not a student, faculty, or staff member of the University of Montevallo, you must contact Beta Walker to reserve a room. 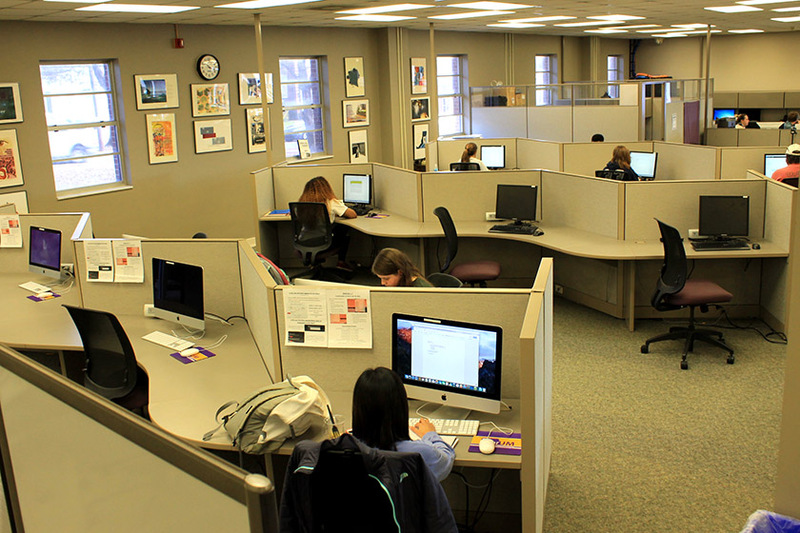 PLEASE NOTE: University of Montevallo students take precedence regarding library services. Capacity: approximately 200. Technology available upon request. 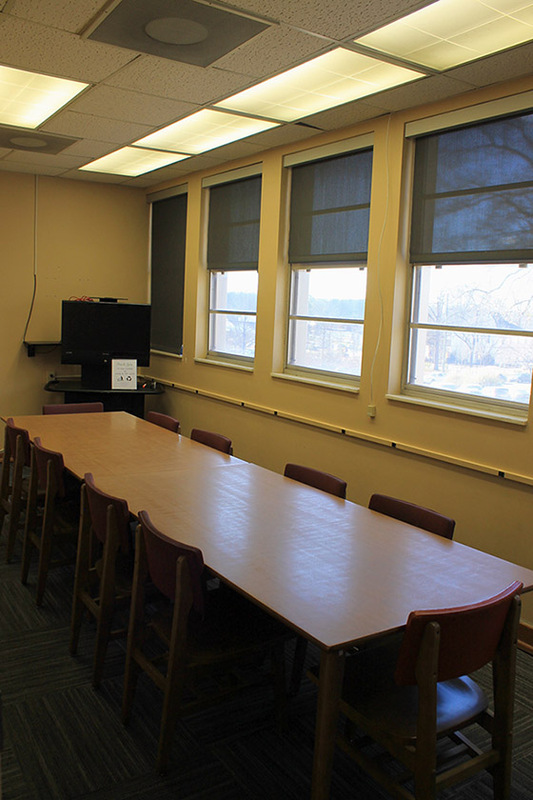 Note: Library instruction sessions have priority for the use of this room. 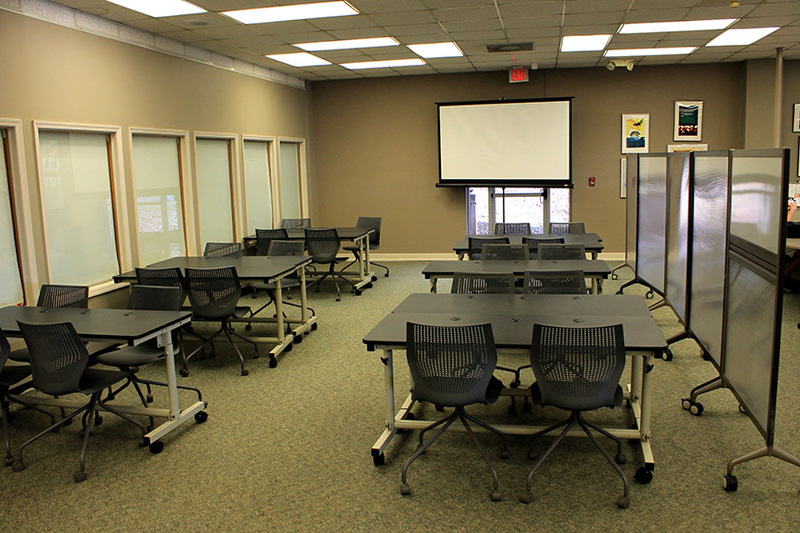 Tables and seating for 30; technology (Chromebooks, projector) available upon request. 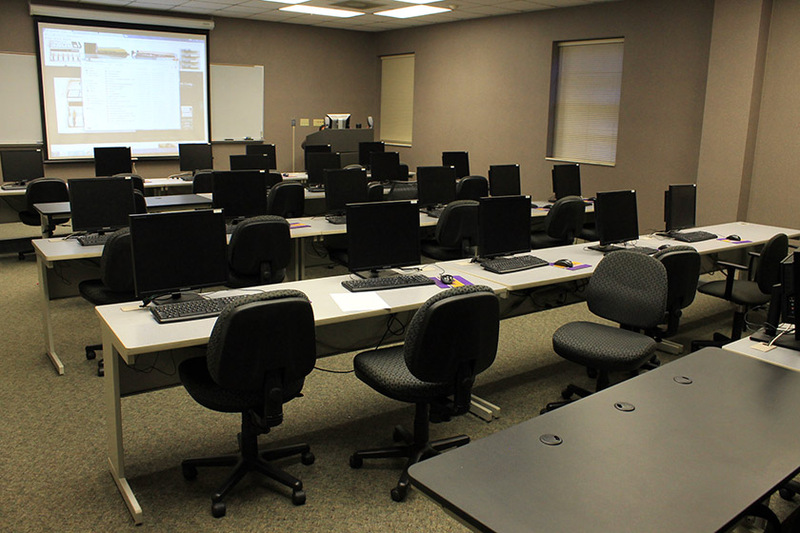 If you want to reserve the Mobile Classroom for a library instruction session, please visit the "Register for Instruction" link on the library's homepage. Location: 1st floor of library near the back of the JA Brown room. Standard size table, 4 chairs, white board wall, 2 dry erase markers, 1 eraser. **Please stop by the Circulation desk to check out a key. Maximum reservation time: 2 hours.